(c. 1335 – 16 August, 1410) was an Italian merchant born in Prato. 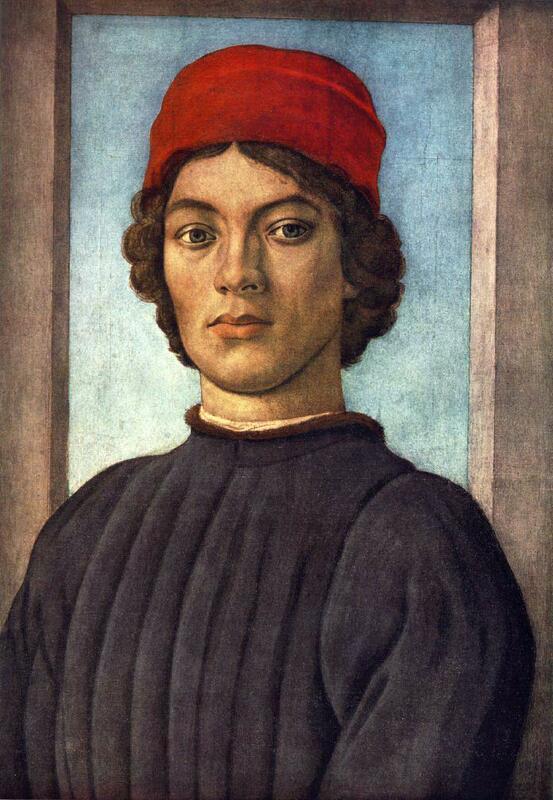 (c. 1457 – April 1504) was a well-known painter working during the High Renaissance in Florence, Italy. (June 9, 1898 – July 19, 1957), born Kurt Erich Suckert, was an Italian journalist, dramatist, short-story writer, novelist and diplomat. His chosen surname, which he used since 1925, means “he of the bad place” and is a pun on the word “Bonaparte”. Cavaliere di Gran Croce OMRI (born 27 October 1952) is an Italian actor, comedian, screenwriter and director of film, theatre and television.